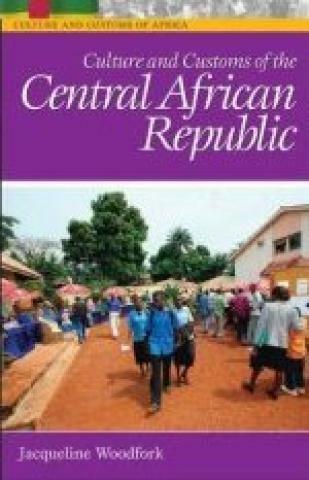 The Central African Republic is one of the least-known African countries. This volume is the first to give a cultural overview of the key elements of this former French colony. Woodfork shows how the republic has the fundamental building blocks, with plenty of natural resources, to take on the challenges of the modern world. Readers will learn about the various ways of life of the major groups and their farming, nomadic pastoral, and trading pursuits. The aggressive Islamic and Christian evangelizing alongside witchcraft and indigenous beliefs in other deities and spirits in the Central African Republic is covered as well. The chapter on food and clothing discusses the great vocabularies for food and drink in the country and the typical vibrantly colored clothes.